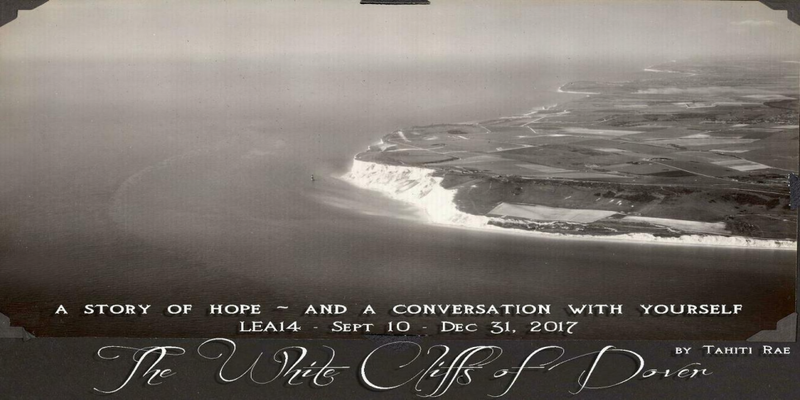 Linden Endowment for the Arts: LEA14 The White Cliffs of Dover by Tahiti Rae opening! The Linden Endowment of the Arts is an official Linden Community Partnership program whose purpose is to help new artists, cultivate art in SL, and foster creativity, innovation, and collaboration within the art community. LEA14 The White Cliffs of Dover by Tahiti Rae opening! A World First Breakthrough for Second Life Machinima?